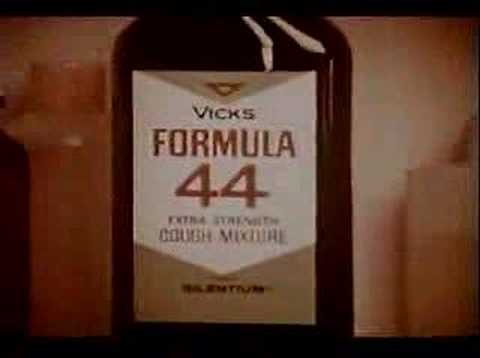 Ricky remembers Vicks Formula 44 Forte. It came in this bottle with really thick glass and it was the only medicine then that came in a “squarish” bottle. True to its name, it seemed to relieve coughs almost instantly. Naturally, it did not taste very good.